We will help puppies get comfortable visiting the salon without stress so they can get the best hair cut in the future to suit your pet's breed and owner needs. 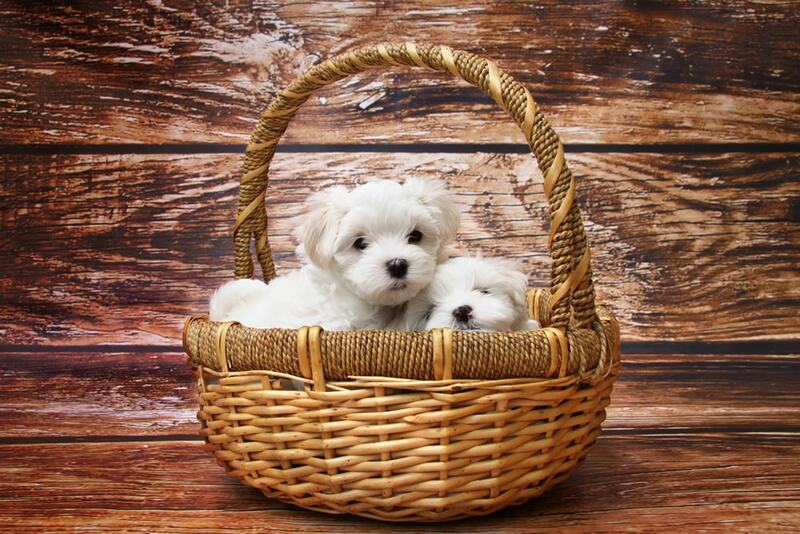 We will also consult with the owner on how to take care of you puppy’s hair. 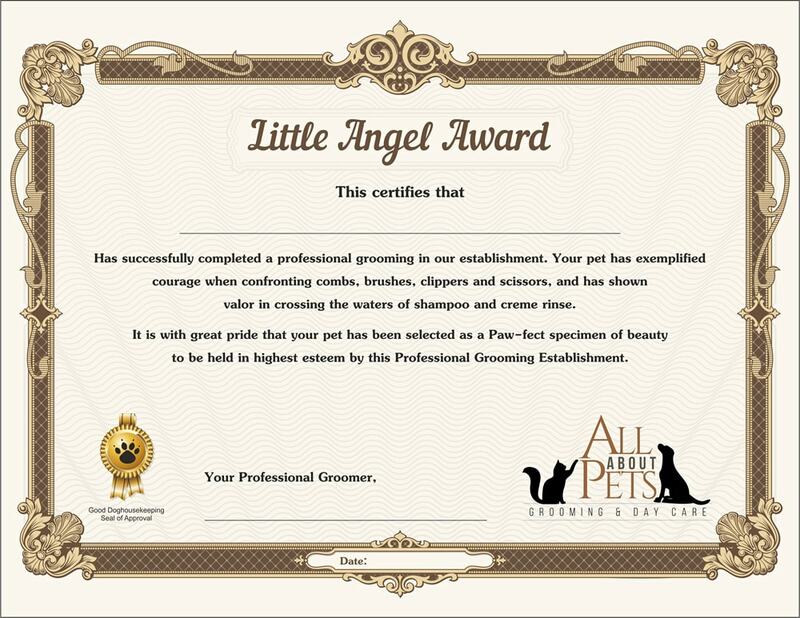 Your puppy will receive this certificate upon completion of Puppy Package Program.